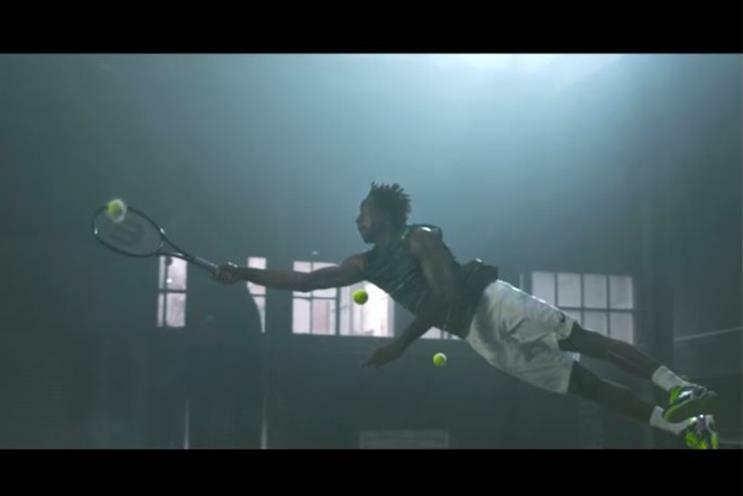 Sports brand Asics has launched a new TVC starring Gaël Monfils, showing the French tennis star rebutting a barrage of tennis balls. The global spot, which shows the star fighting off hundreds of tennis balls being shot at him by masked gunmen, reimagines the sport in a video game-esque scene as Monfils bats them away at lightning speed - thanks to his new trainers. Titled ‘It’s a tough game. Go smash it', the TVC will be supported by print and digital. It aims to position Asics as a sports performance brand.